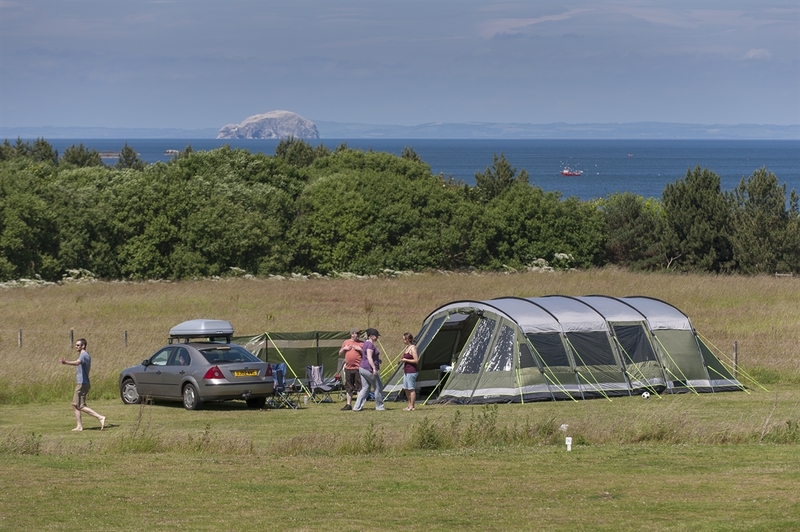 This peaceful site is near the long, sandy surfing beach of Whitesands Bay and less than three miles from Dunbar. 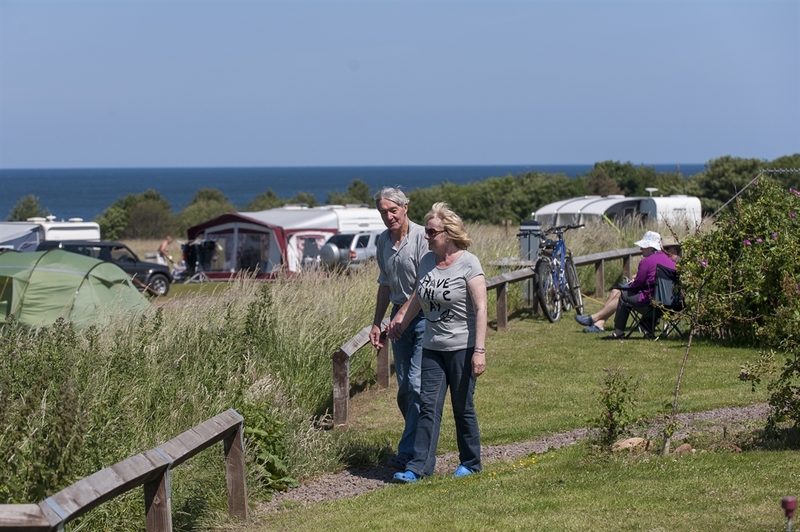 The site is well laid out and spacious with 90 pitches (some hardstandings) and modern facilities including a wetsuit shower. There is a large picnic area overlooking the coast. 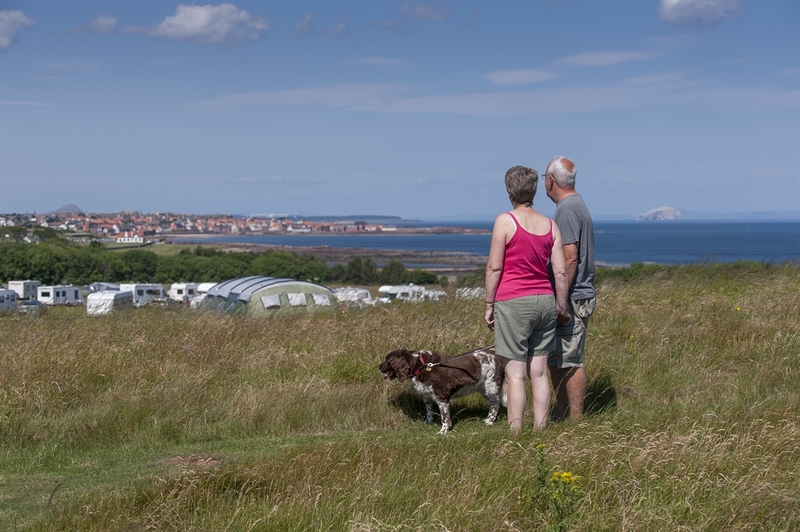 Set within spectacular surroundings, this site enjoys stunning views. Seaward these extend over the Firth of Forth and Bass Rock, a temporary nesting spot for 150,000 seabirds during peak season. A wildlife reserve and geology trail are near the site with guided walks available during July and August. 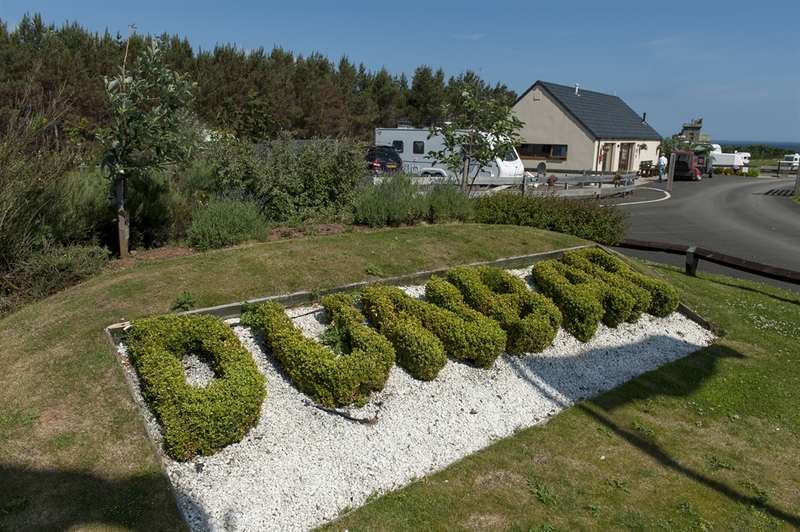 In the town of Dunbar, you will find shops, places to eat and more beaches. The town hosts the Dunbar Pipe Band Championships in April/May and a traditional music festival in September. East beach, minutes from the town centre, is great for paddle boarding and sea kayaking. 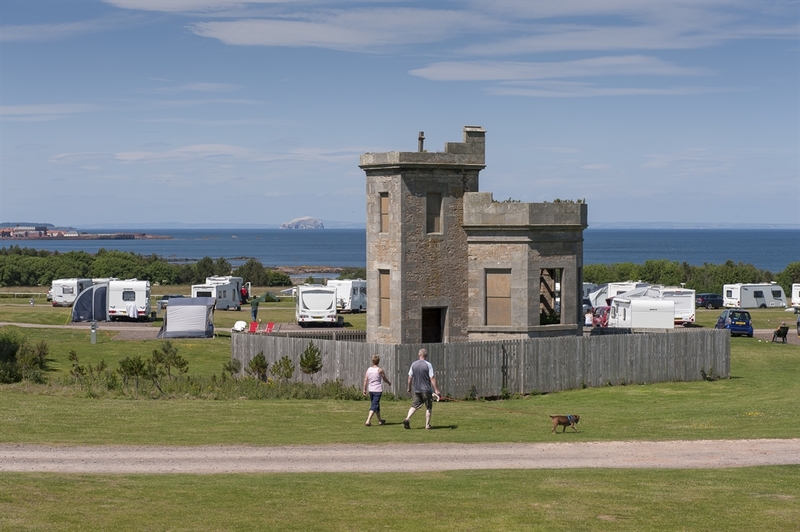 Other local attractions include the East Links Family Park, the Museum of Flight at East Fortune, and the Scottish Seabird Centre in North Berwick.